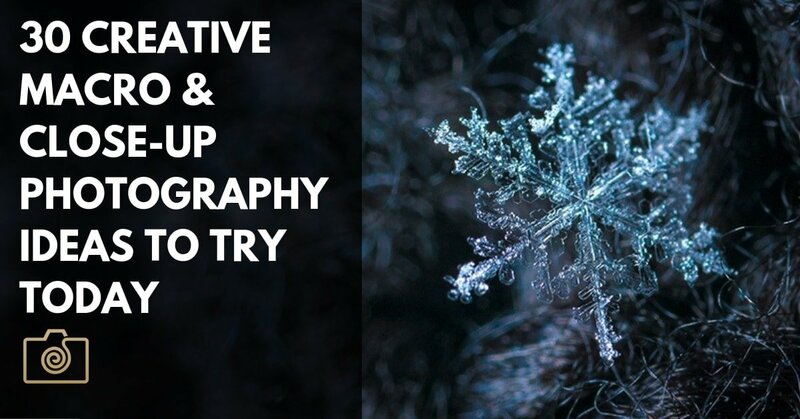 In this article, we will discuss some of our favorite creative macro photography ideas. Macro photography has increased in popularity over the last few years, and for good reason. Macro photography allows us to look at ordinary objects in an entirely new angle.